Excellent thank you for the link anacar! and yes after the bios update it was all good, but the update process of bios has nothing to do with the explantions of the start of this page. 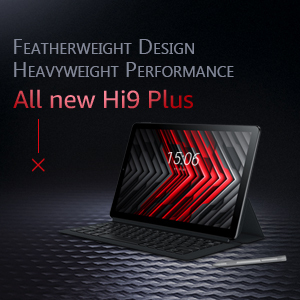 it contains only "WINPE_x86_ntfs.iso"( x86 means 32bit version and) and some instructions in chinese. From what i was able to translate and test, this is not enough to upgrade to Windows 10 64-bit. It is also some files from Windows 7. If you provide me all needed files and on official instruction document (can be in chinese - i will be able to read it), then I can help with translating the whole process to English, with pictures. 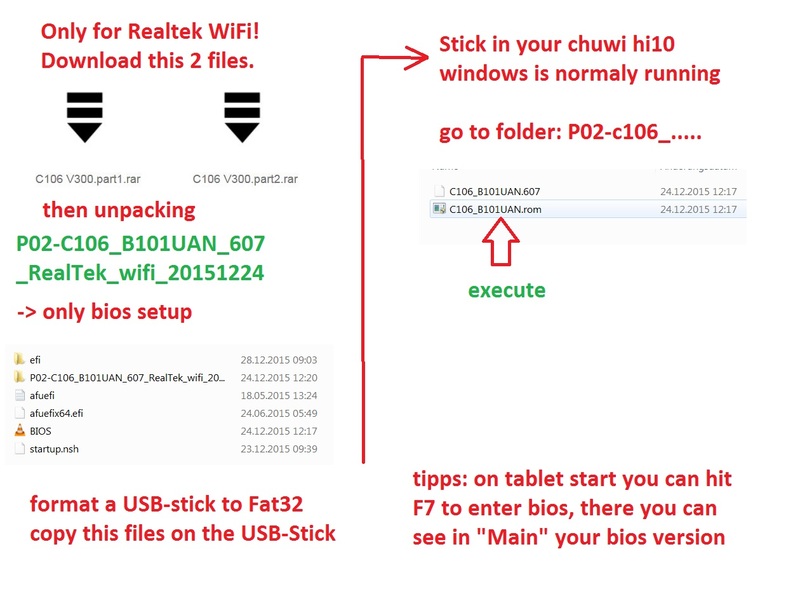 Do you have realtek Wifi or broadcom. On all the other forums they say that Broadcom Wifi stops working after upgrade to 64 bit windows. Has this happen to you also, or is everything working correctly? If i made a bootable window 10 64bit thumbdrive would i be abe to reinstall the window? 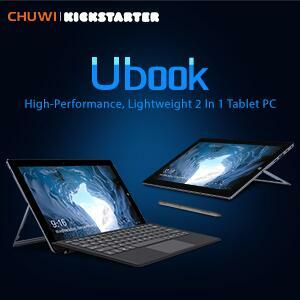 i'm currently stuck in automatic repair loop and chuwi admin doesn't seem very helpful. few question i would like to ask. Would i lost my cd key for window 10? would i brick my tablet if i reinstall my tablet using the bootable thumbdrive? 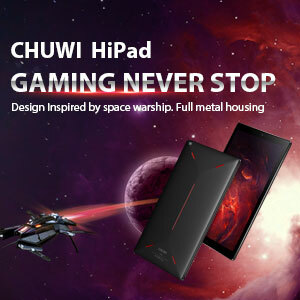 where can i find the drivers for all chuwi hi10? this is pretty much my first windows tablet and it's giving me bad experience. sorry mate I cant help you, my tablet has a Realtek wifi. and yes it seems to be all normal. @FrankTheTank The link you gave has a working solution to an upgrade for both Broadcom (V200) and Realtek (V300) version in first post. Ifinished upgrade yesterday for version V200 and there was no problem for me in WiFi or bluetooth drivers. Just a small note: i installed C106.CHUWI.S.10<...>1215.X64.V200 version of windows in 2 parts + i configured WIFi connection during installation so that windows found all needed drivers by itself. Wifi dont run with 608x64 bios, installing drivers on windos give me "error 10"
4-25-2019 16:21 GMT-8 , Processed in 1.482805 second(s), 29 queries .